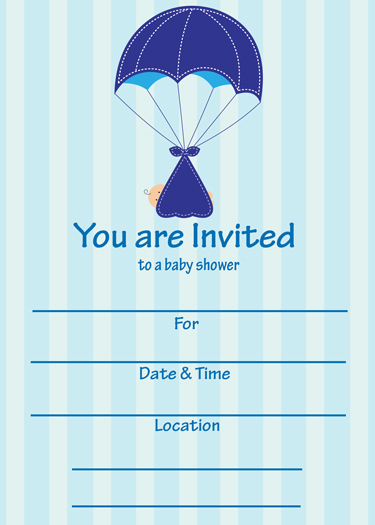 Love the design but dont know the location, time, Blank Invitations can help. Choose the design and the amount of cards and go from there. 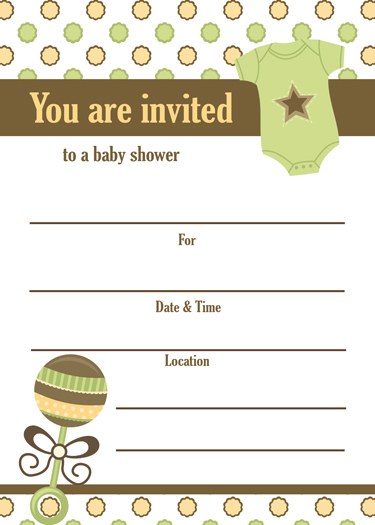 You can choose baby shower invitation, birth announcements, any party invitation, and its on cardstock.